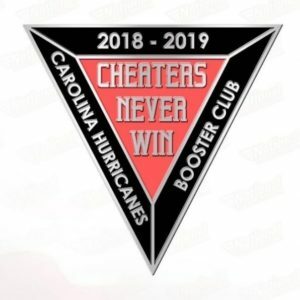 The Carolina Hurricanes Booster Club(CHBC), formed in 1997 upon the arrival of the team in Raleigh, NC, is the official NHL booster club of the Carolina Hurricanes. The CHBC is an educational, charitable, and social organization designed to support the sport of ice hockey in North Carolina. 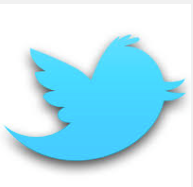 Specifically, we promote interest in the Carolina Hurricanes Hockey Club through our activities and publications. Our March membership meeting will be on Wednesday, March 27 at 7 p.m. at Backyard Bistro with special guest speaker, Sara Civian from The Athletic. Click on the link below to open the CHBC Membership Application. Complete it and either bring it by our booth at the PNC arena, near section 124 during Carolina Hurricanes home games, at our monthly meetings or mail it to the address listed at the top of the application. 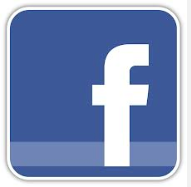 Membership cost is $25/individual or $35/family, (two adults and their children under the age of 18). We look forward to seeing you at our next meeting or event! 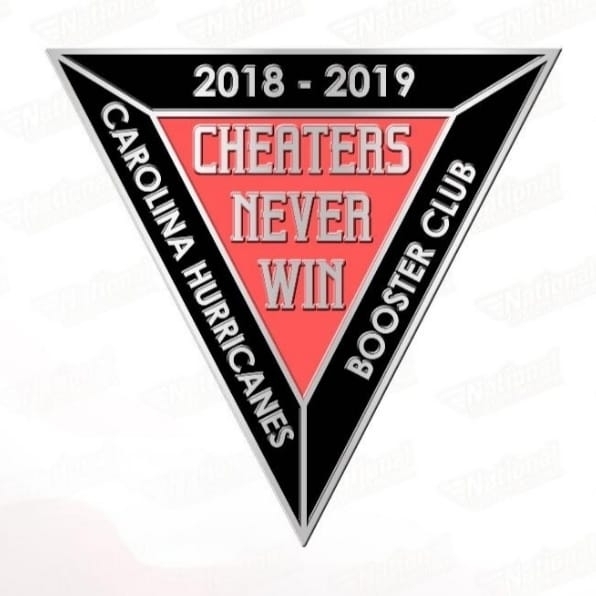 The Carolina Hurricanes Booster Club is a proud member of the NHLBC.